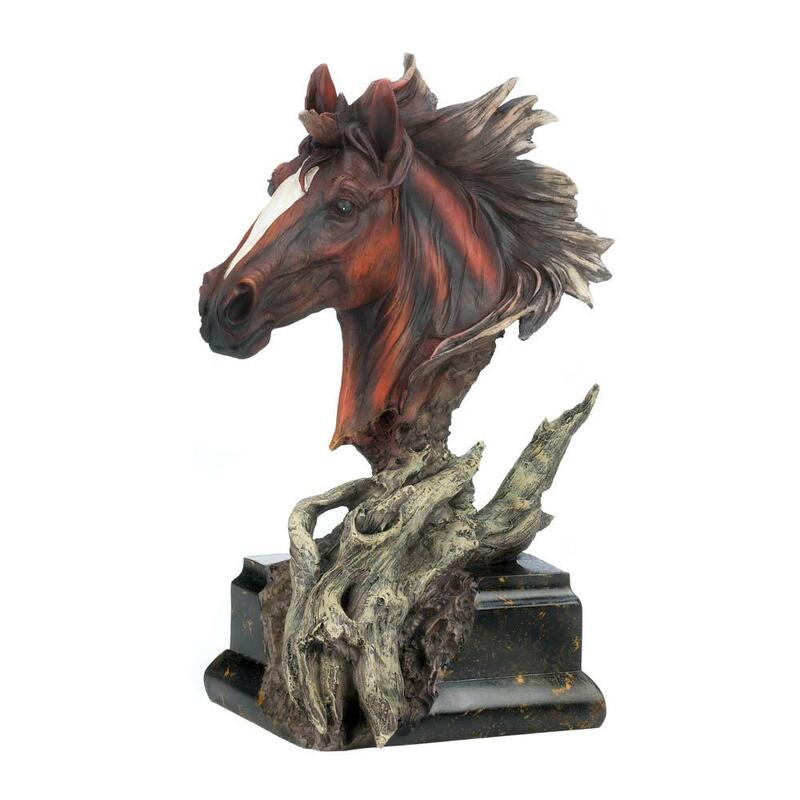 DISCOUNTED HORSES - CLEARANCE ITEMS! 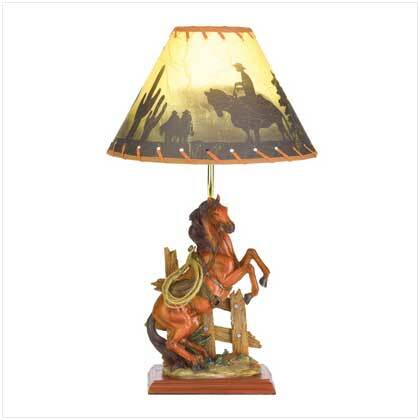 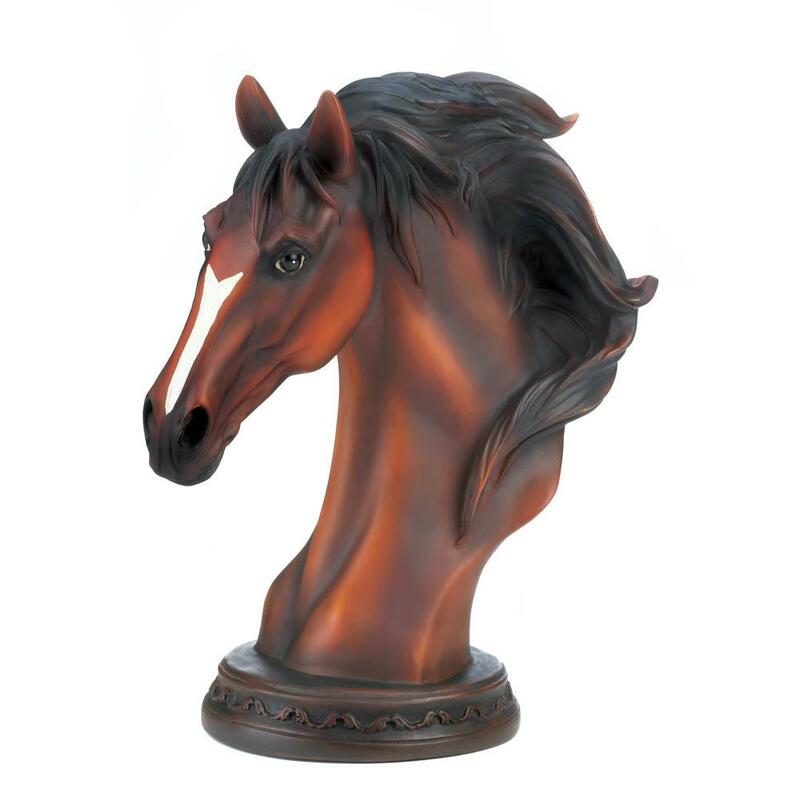 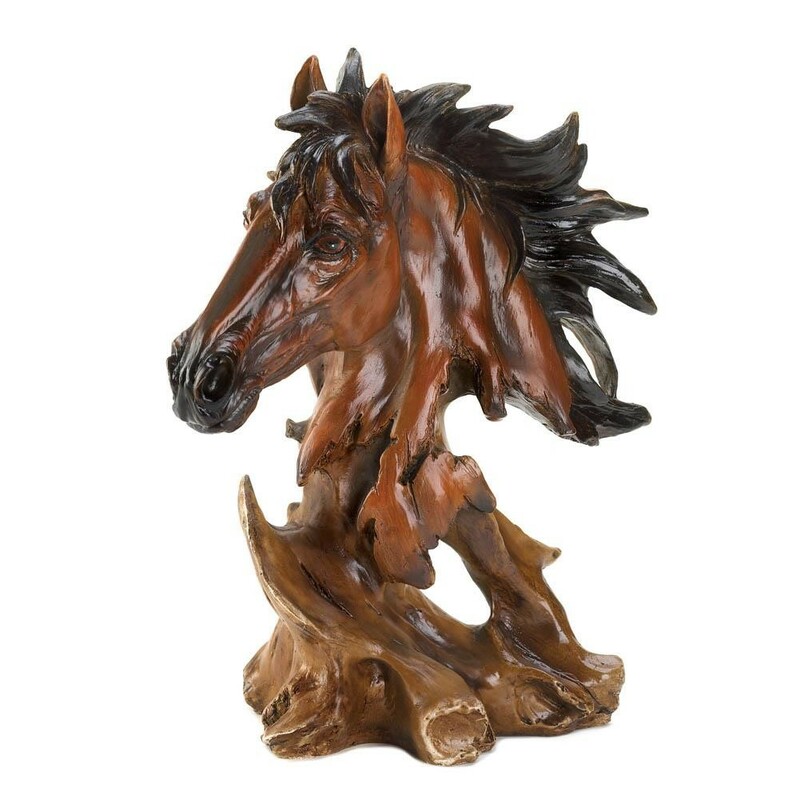 We have unique discounted horses, like horse statues, horse figurines, horses lamps, horses chess set, horses wall decor. 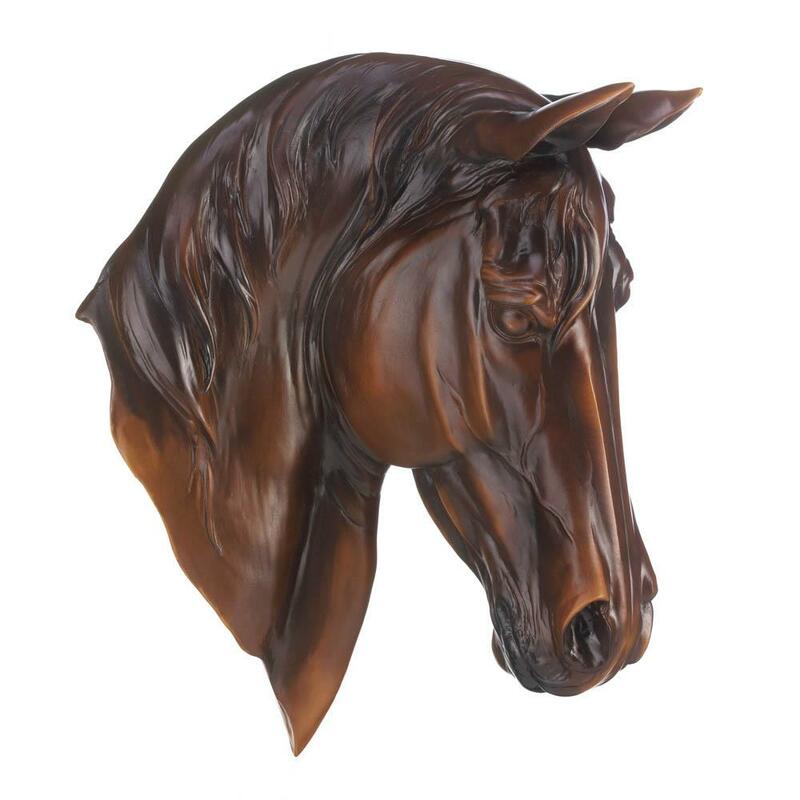 Check more of our discounted horses! 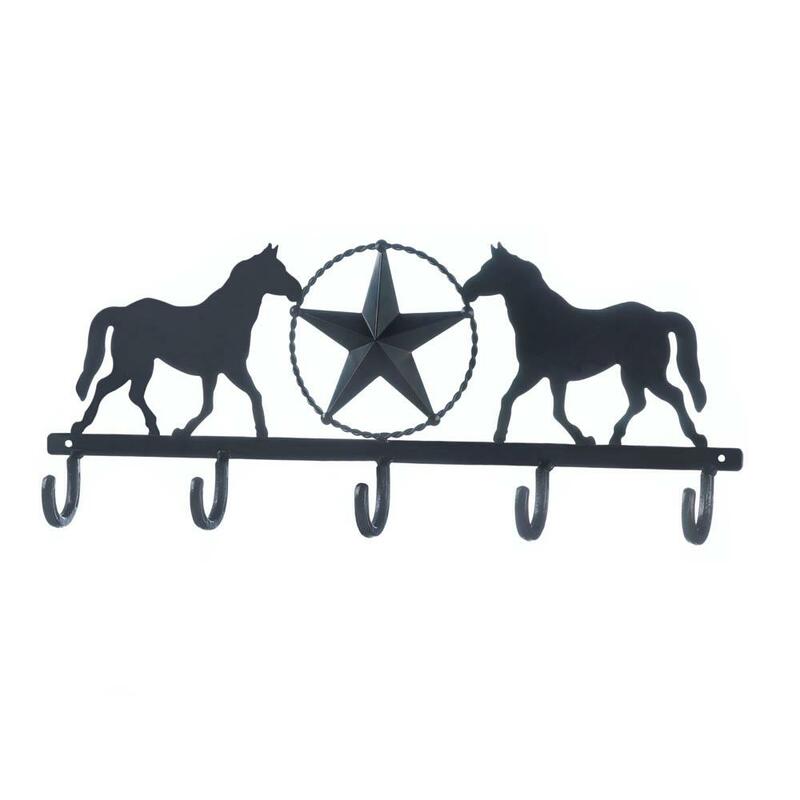 A stylish hook and fascinating sculptural accent for your wall! 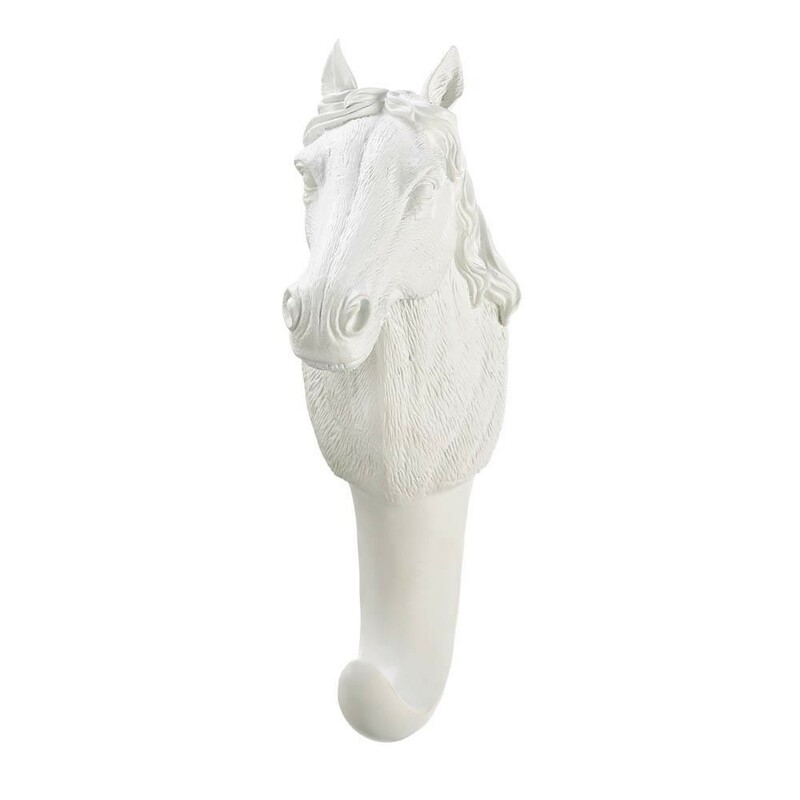 This gorgeous white horse bust features beautiful details, from the flowing mane to his strong facial features. 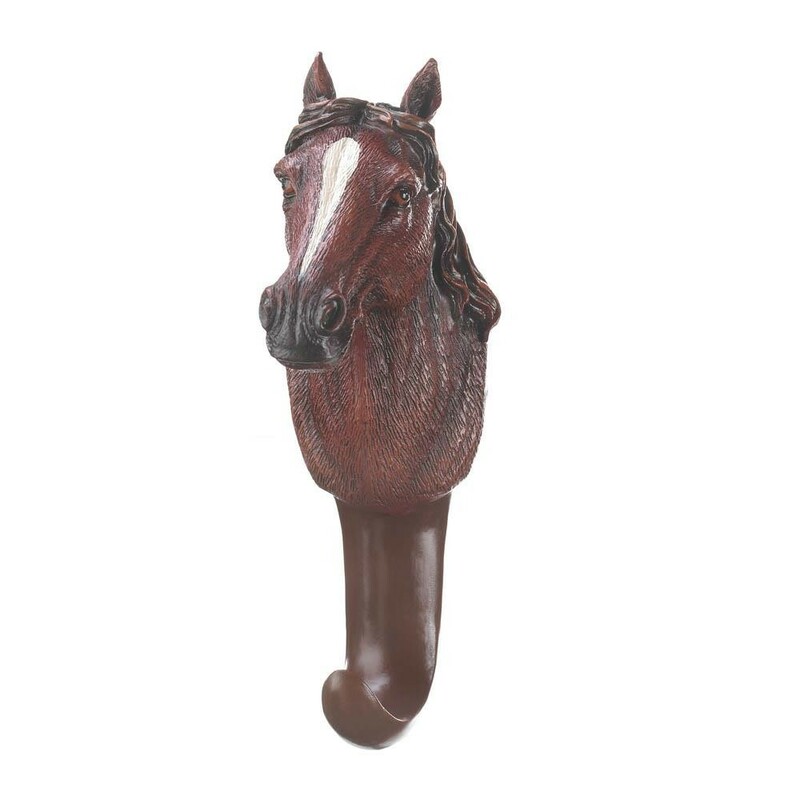 Below is a useful hook. 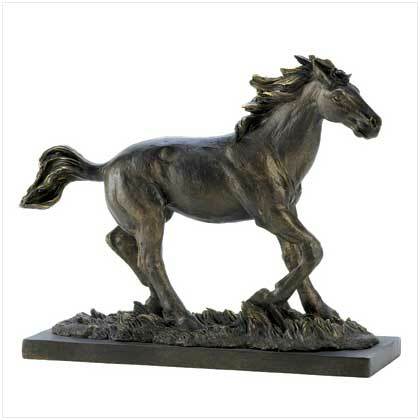 Browse our HORSES MOTIF with all images! 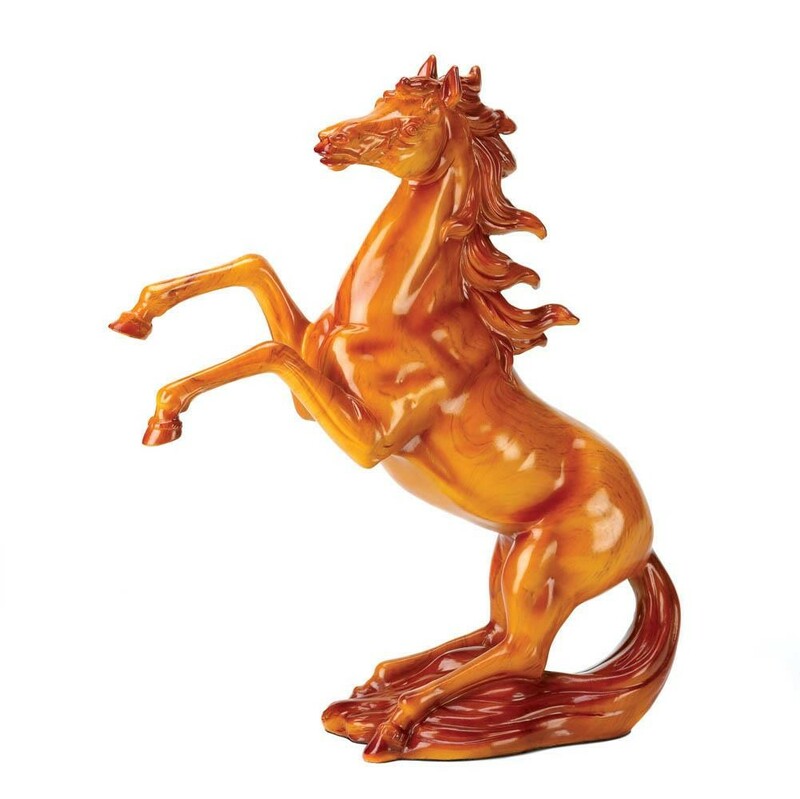 Browse our HORSES MOTIF without images! 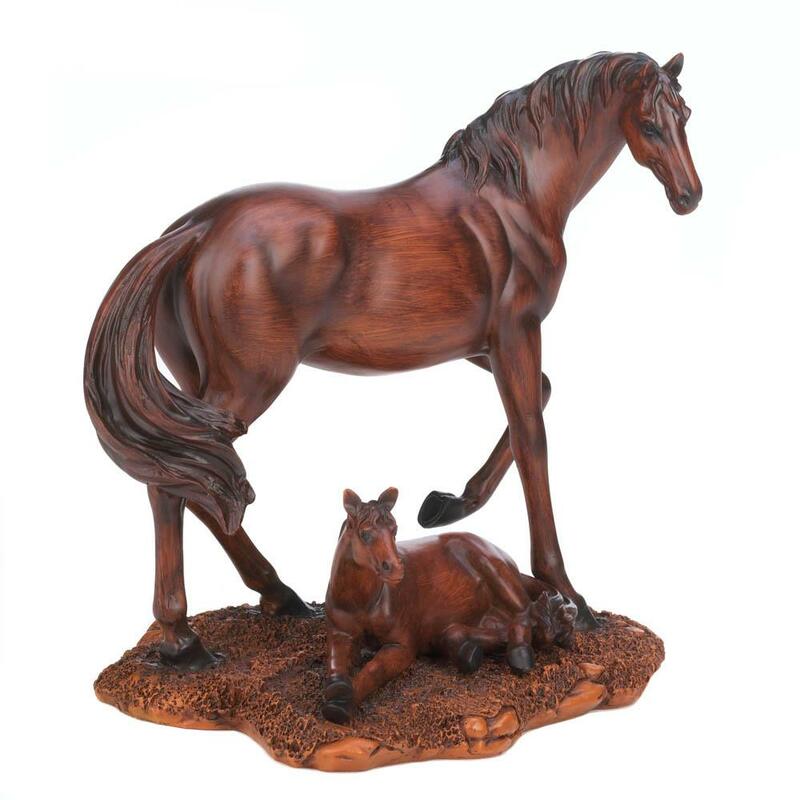 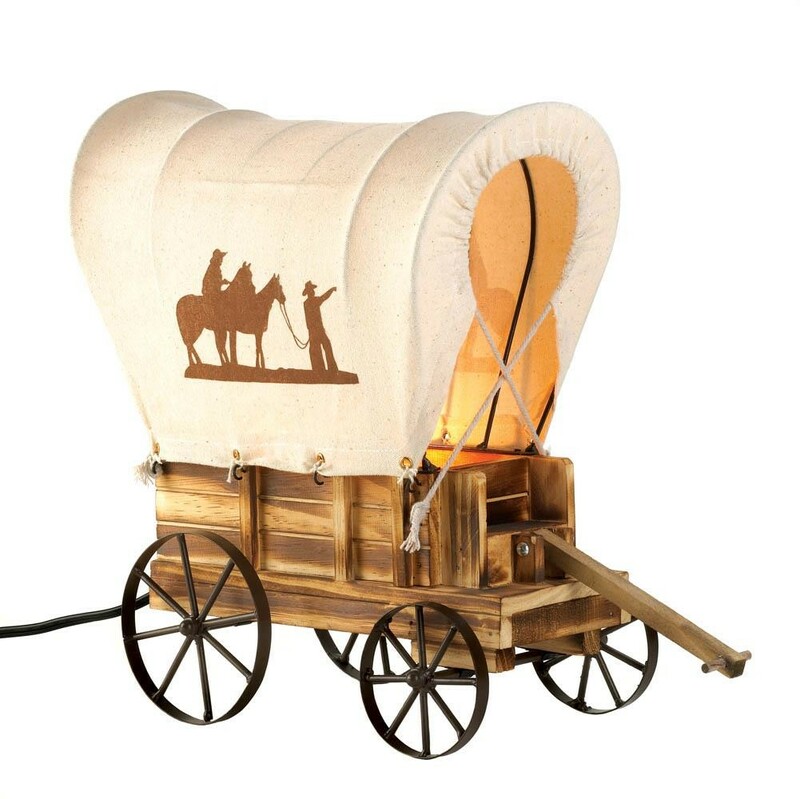 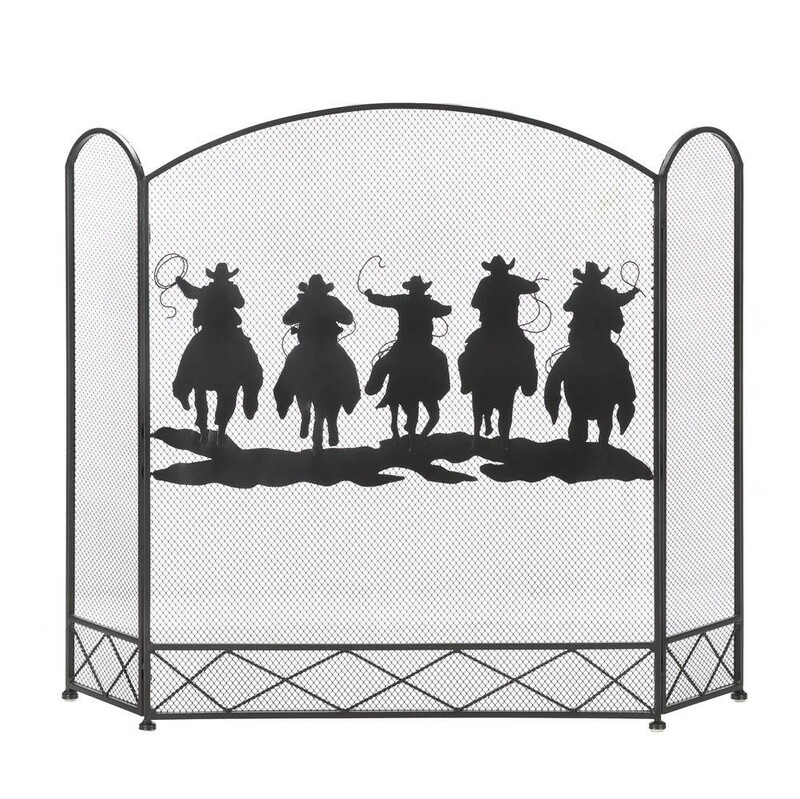 Check our Discounted HORSES MOTIF - click here!